Beyoncé Knowles-Carter announces the eight recipients of the Homecoming Scholars Award for the 2018-2019 academic year. The Homecoming Scholars Award Program for 2018-2019 is a merit program and was announced in April. 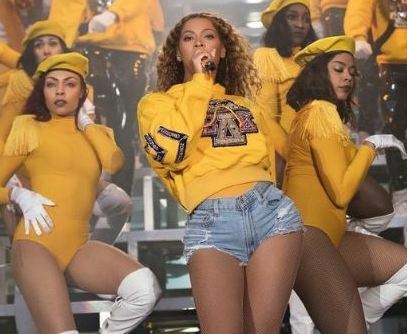 It is the second scholarship merit program from Beyoncé Knowles-Carter and BeyGOOD. The Formation Scholars Award Program was announced in the spring of 2017 and was open to female students across a variety of studies.